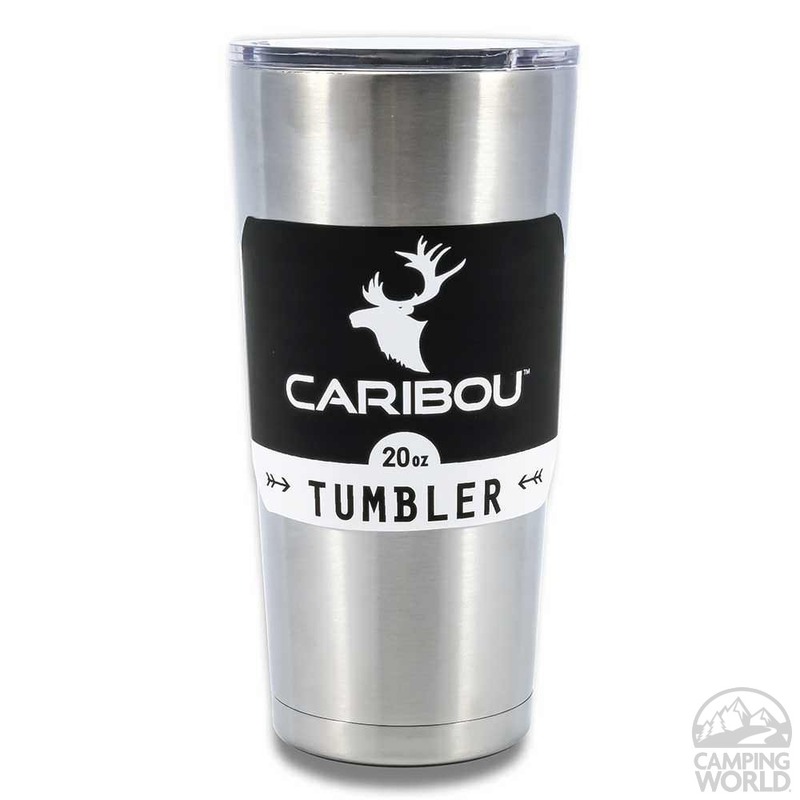 The Caribou Cooler has thick, seamless walls which means more insulation and longer ice retention. The sealing gasket keeps the cool air in and the hot air out. It also has two hinges that are built into the lid to prevent damage. The Caribou cooler is a rotomolded one-piece cooler, which means it won’t crack or break. Rotomolded coolers are more durable because they’re made from one piece-not glued together at the seams like other coolers. With extreme durability and superior ice retention, this cooler is perfect for all your outdoor activities. Bring it hunting, fishing or camping and help keep your food from going bad.